To get the most out of your practice session, extensive research by Swedish psychologist and Conradi Eminent Scholar and Professor of Psychology at Florida State University, Dr K. Anders Ericsson, revealed the importance of deliberate practice to rapidly develop a skill and that instant feedback is a critical element of such practice. Providing instant feedback is what coaches do, but a coach can't always be there for you. Fortunately, basketball players have the Infomotion 94Fifty Smart Sensor Basketball, a ball fitted with motion sensors and advanced algorithms that instantly measure over 6,000 pieces of data per second and derive consistent snapshots of how the player shoots, handles or moves with the ball. Not only can it act as a coach, it also provides a more accurate feedback than a coach could. It reminds us of the Evo One basketball but the 94Fifty is a lot more advanced. 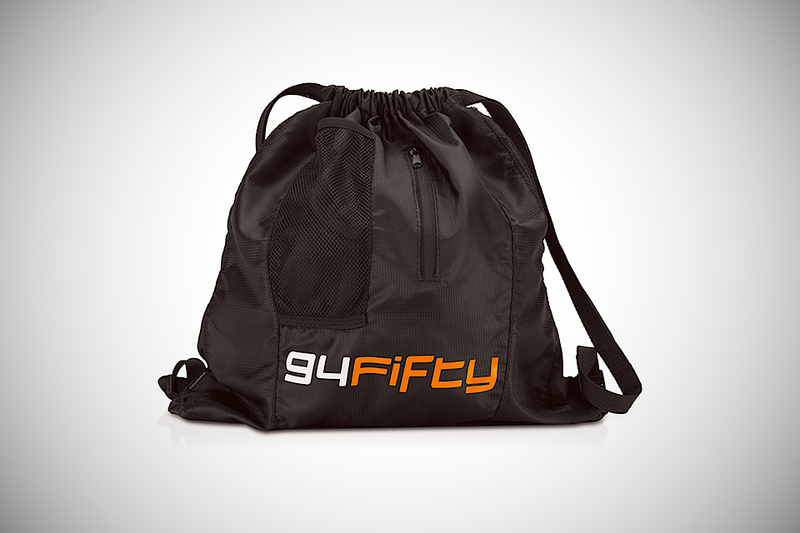 The Evo One may be great for shooting baskets but for everything else, the 94Fifty excels.